The cave of Psychro is one of the most important cult places of Minoan Crete. The use of caves as cult places was one of the basic characteristics of the religious beliefs of the ancient Cretans. 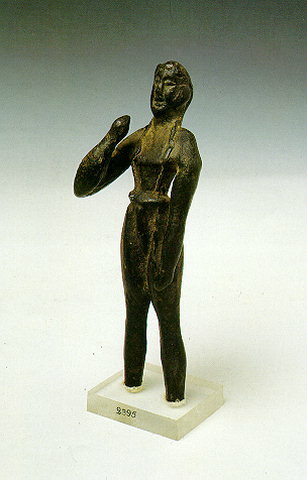 Cult practice probably begins in the Early Minoan period (2800-2300 B.C.) - although in the antechamber are preserved traces of an even earlier occupation - but the most important finds date from the Middle Minoan period (1800 B.C.) and later, as it was used for many centuries, until the Geometric (8th century B.C.) 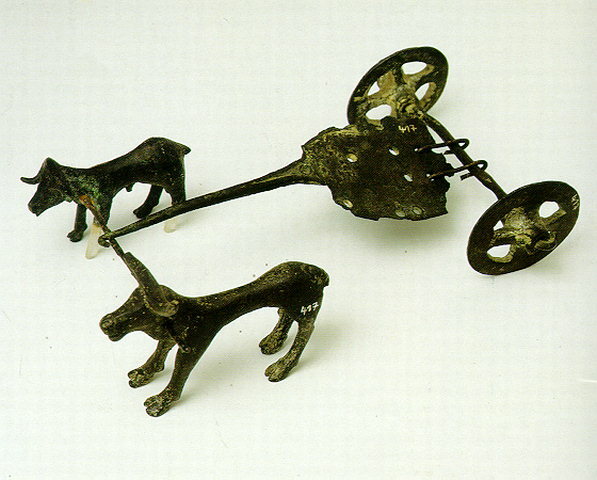 and the Orientalising-Archaic period (7th-6th century B.C.). The finds prove that it was visited as late as the Roman period. Pilgrims dedicated many offerings, such as figurines of humans, gods, animals, double axes etc. 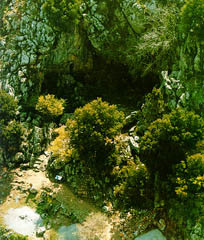 The excavators and several scholars identify the cave as the famous "Diktaian Cave", where Zeus was born and brought up with the aid of Amaltheia and the Kouretes, and which is connected with myths as this of the seer Epimenides who "slept" here, or the coupling of Zeus with Europa.